Amateur and professional cyclists will no doubt be oiling their chains, taking deep breaths and getting out their best spandex outfits in preparation for Malta’s most-respected and anticipated cycling event this year. The Tour Ta’ Malta 21st edition commences on 25th March and runs through to the 29th and is sure to bring both positive press and excitement to the sunny island situated in the heart of the glistening Mediterranean Sea. 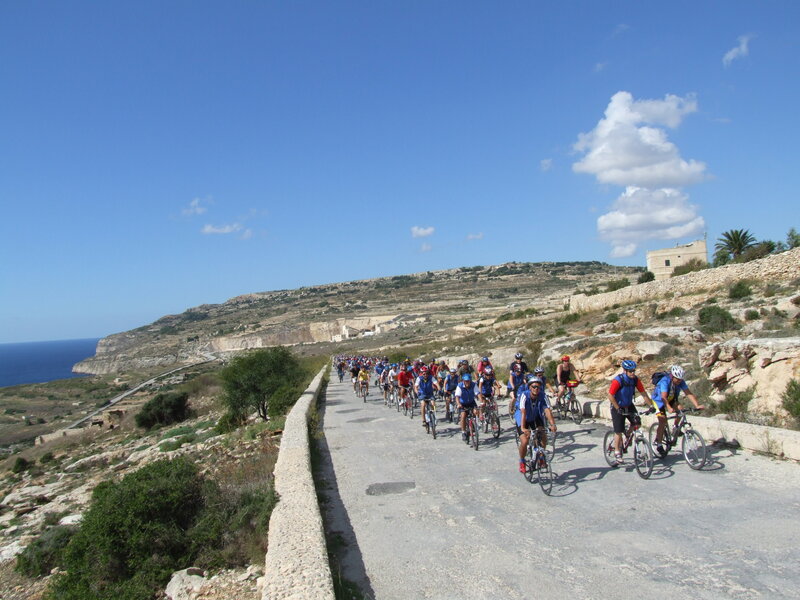 The race is an exciting prospect for spectators and participants alike; Malta’s scenic landscape provides a wonderful backdrop that’s delightful whether you’re on or off the saddle. The island this time of year is particularly beautiful too, with lush vegetation beginning to flourish and the comfortable spring climate warming up nicely while many other European countries are still feeling the bite of winter. 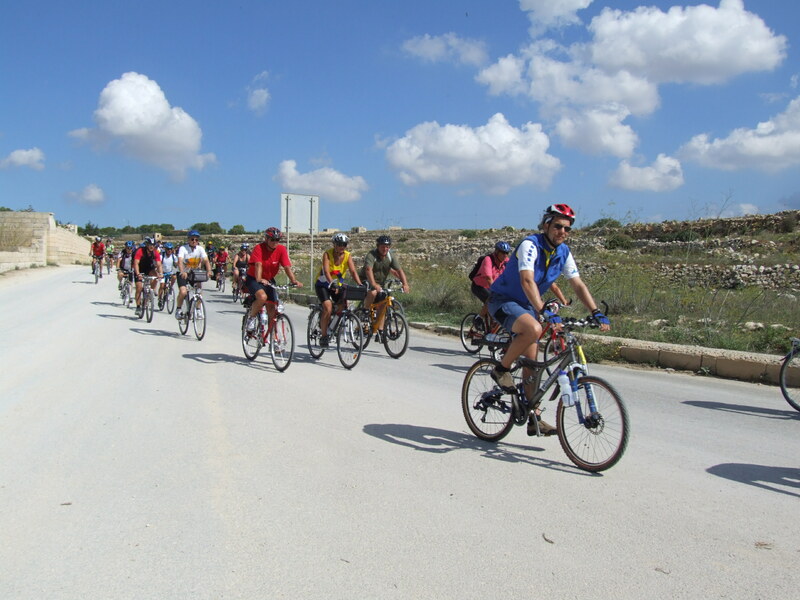 Malta’s terrain lends itself to riders of all abilities which is half of the event’s appeal. From lactic teeth-clenching hills to smooth fast roads that curve around the island’s coastal fringes, Malta’s multitude of cycling options makes it a popular favourite among riders. Spanning four consecutive days and split into four distinct stages, (the riders arrive on the 25th but don’t race) the gruelling Tour Ta’ Malta race covers a staggering distance of 225km and is a test of endurance, stamina and speed. The first day sees the race commencing at the St Paul’s Bay Bypass which on a perfect day is a beautiful sight sandwiched between the coast and hilly shrub land. The 25km time trial held here is a sure fire way to kick the race off to a speedy start. The following day takes place at San Martin Circuit .This 100km road race includes an intimidating 2.5km climb and is a test of mental as well as physical strength. The penultimate day sees riders take to the roads of the Gozitan village, Nadur, where the 60km road will take riders through yet more rural beauty – a pleasant change that adds to the excitement and diversity of the Tour Ta’ Malta. The final 40km leg of the race promises to be an intense watch. Crowds will gather to see who crosses the finish line first and lift the trophy at the awards presentation two hours after the final stage began. 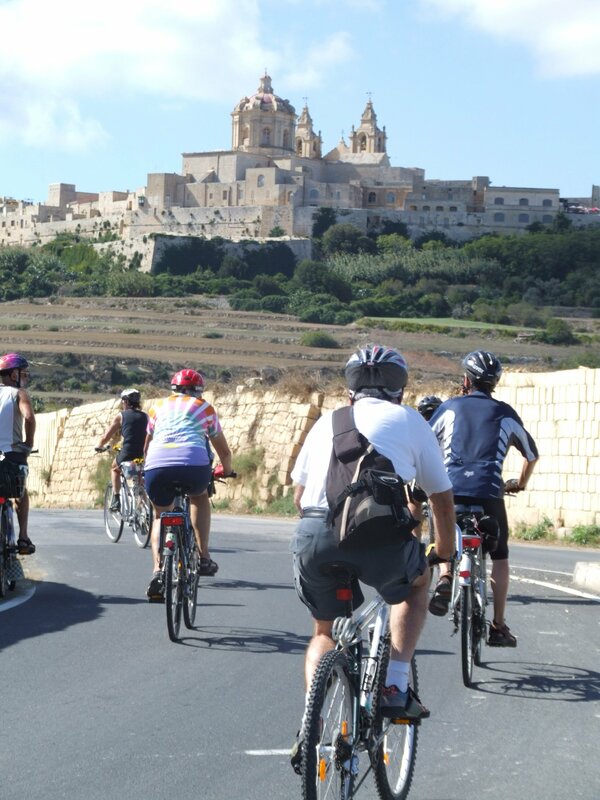 Whether you’re a spectator, participant or simply a cyclist wishing to trace the trail of the pros in your own time, the Tour Ta’ Malta offers something special to cyclists of all abilities. For more information on holidays in Malta, including great deals check out the website. Fantastic detailed piece on the Tour Ta’ Malta. I caught a glimpse of the event last month and it is something I will definitely have a go at next year.